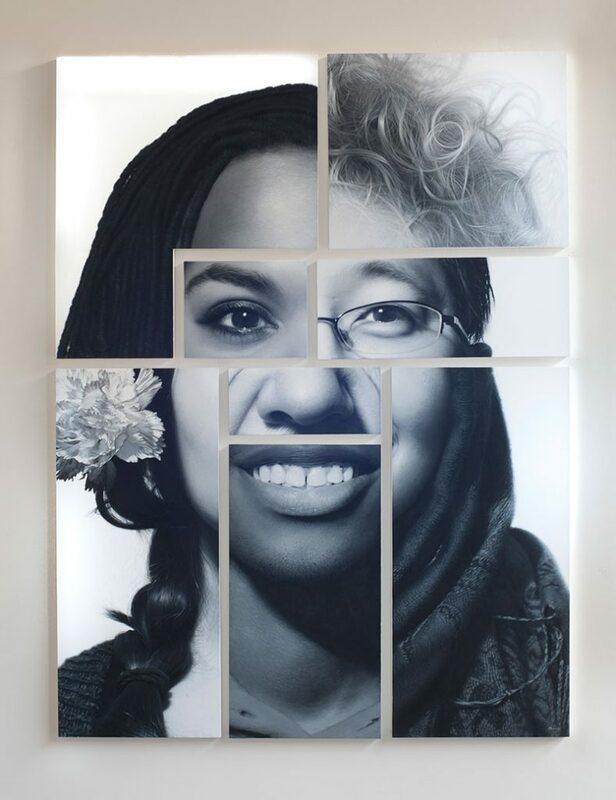 “Portrait of Columbus” is a celebration of the diversity that makes the culture of Columbus, Ohio so rich. Eight sections from pictures of unique individuals have been assembled to depict one portrait. The statement I intend to make is that Columbus is greater than the sum of its multi-cultural parts.